Lecture Notes in Business Information Processing. LNBIP reports state-of-the-art results in areas related to business information systems and industrial application software development – timely, at a high level. We are planning to organize several special issues with international journals including journals indexed in the Web of Science. Further information concerning the special issues will be provided during and after the conference. Editor en el Journal of Cleaner Production. International Conference on Modeling and Simulation in Engineering, Economics and Management (MS'2016). The Association for Modeling and Simulation in Enterprises (AMSE) is pleased to announce the The International Conference on Modeling and Simulation in Engineering, Economics, Management and Health (MS'16TE))”, which will be held in Teruel (Spain), Jul 4th – 5th, 2016. 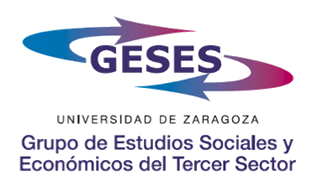 This Congress is jointly organized with the University of Zaragoza, with the support of the Campus of Teruel. Scientific research in modeling and simulation needs new techniques and models in order to deal with new complex problems and environments. The use of Computational Intelligence and related techniques are needed to face with systems where classical methods are not enough. Dealing with imprecision, vagueness and uncertainty is a part of reality which cannot be avoided. The AMSE association, through this International Conference, wants to offer a forum where university people, professionals and practitioners, working in the field of modeling and simulation, can exchange ideas and experience on the advancement of research, methods, techniques, applications and projects based on Fuzzy Sets and Systems, Soft Computing, Intelligent Systems, New Quantitative Methods and Related Applications. The International Conference aim is to stimulate scientific exchanges, promote international co-operation between the academic community and companies, and disseminate results of theoretical and applied research. All submitted papers will be peer reviewed and accepted papers will be published in a book of proceedings by Springer. The proceedings will be submitted for indexing in major databases such as the ISI Web of Knowledge. The title of the book will be “Modeling and Simulation in Engineering, Economics, Management and Health”. 1. Fuzzy Sets and Systems, Soft Computing and Intelligent Systems. 2. Decision Making and Expert Systems. 3. Probabilistic and Chaotic Computing. 5. Applications in Economics, Finance, Management and Marketing. 6. Modeling and Simulation in Corporate Sustainability and Sustainable Development. 8. General Mathematics and Statistics. 9. General Physics, Chemistry, Geology, Environment and Related Topics. 10. Applications in Sociology, Organization, Politics, Agriculture Business, Tourism, Culture, Technology of Information and Communication. 12. Case Studies and Experimental Results. You can download the conference program here. The deadline for submission of papers to the International Conference on Modeling and Simulation in Engineering, Economics and Management is 1 February 2016. This paper should present a clear and concise view of the work. Please, specify the area of the paper from the listed topics. Include contact information of corresponding author. All proposals will be reviewed carefully by members of the scientific committee and by external reviewers. Authors will be informed about the acceptance of the full paper before 29 February 2016. The camera-ready manuscript submission will end the 21 March 2016. If the paper is accepted for its presentation, then the authors must send the full paper (See submission template). The full paper must be written in English language, with Microsoft Word format. Each submission should include: Title of paper, authors, organisation affiliate, complete address, fax number and e-mail. Papers should be no longer than 10 pages including all references, tables, figures and other materials. Please, prepare your paper according to the LNCS Author Instructions. At least one author must attend the congress for presenting the paper if the submission is approved. The deadline for registration for speakers and early registration for non-speakers is 21 March 2016. Note that at least one of the authors of an accepted paper must register before 21 March 2016 in order to have published the paper in the book of proceedings. The International Conference will take place on 4-5 July 2016. At least one author of each accepted paper must register and pay the conference fee before the 10th of March in order to have the paper published in the Springer book of proceedings. Otherwise, the paper will not be published in the Springer proceedings. • Publication of the accepted paper(s). • LNBIP proceedings book and CD of abstracts. • Attendance to all the conference sessions. • All coffee breaks (with refreshments). *One registration fee includes the publication of up to 2 papers. For each additional accepted paper, an extra charge of 100 euros will be required. *The maximum length of the papers is 10 pages. An additional 2 pages is possible at the rate of 50 euros per page. • The same without the gala dinner. • The same without the book of proceedings and CD of abstracts. • Additional book of proceedings and tickets for the gala dinner will be available with an extra fee. Fill this registration form after you pay the fee and submit the proof of payment as digitalized copy. Remember that your registration is not completed until we receive the payment. The University of Zaragoza is it is one of the oldest universities in Spain. 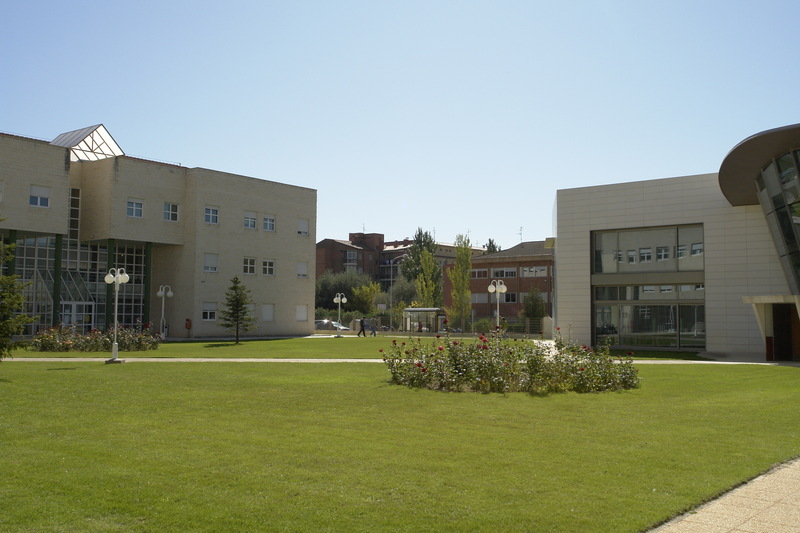 While its central bodies are located in Zaragoza, the university is spread along the three provinces of Aragon, with teaching campuses and research centres in Huesca, Teruel and Zaragoza. Founded in 1542, with a history dating back to the Roman period, it is the only public university in the region with over 40,000 students in its 22 faculties. 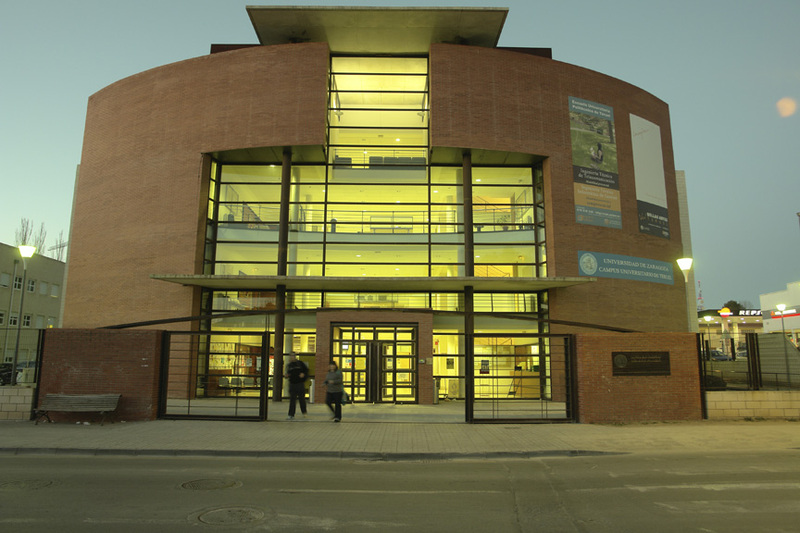 The University of Zaragoza is the main centre of technological innovation in the Ebro Valley and has great prestige among the group of both Spanish and European universities it has relations with. The University participates in various exchange programmes, collaborating with universities and research centres from Europe, Latin America and the USA, thereby strengthening its international standing. 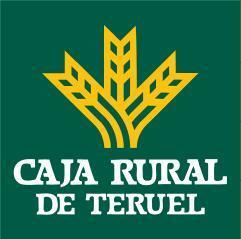 The Campus where the conference will be held is located in the city of Teruel. 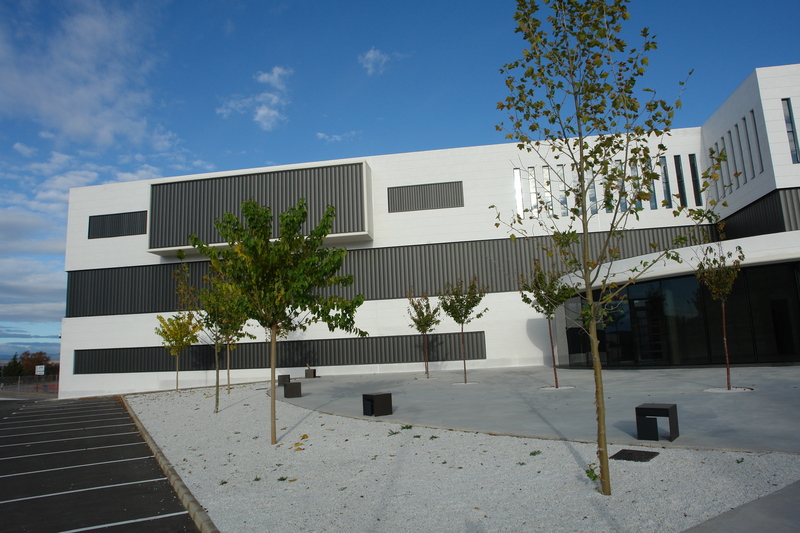 The Campus of Teruel is young and dynamic with experienced and multidisciplinary researches. Its small size and the great variety knowledge areas of its reseachers make the Campus an interesting place for close collaboration, both on education and reseaching activities. The College of Engineering has a long-lasting and successful experience of working with local companies in technical developments and problem solving. Academic staff within the school have been involved in Knowledge Transfer Partnership projects over a number of years. There are also regular collaborations between the school and local and public institutions. Finally, the College of Nursing offers the undergraduate degree in Nursing. We will provide accommodation at a Student Hall from University of ZaragozaI inside the campus. Anyone interested in getting a room in the Student Hall should contact us (amsete2016@gmail.com) no later than the 15th April. The acommodation at the Student Hall is in individual rooms, double rooms or individual mini flats.